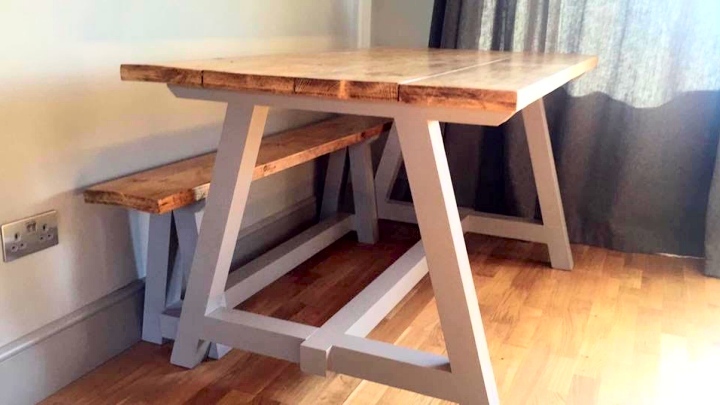 Andrew Hall is an experienced professional joiner, offering a complete range of bespoke joinery services to customers in Sheffield and throughout South Yorkshire and Derbyshire. 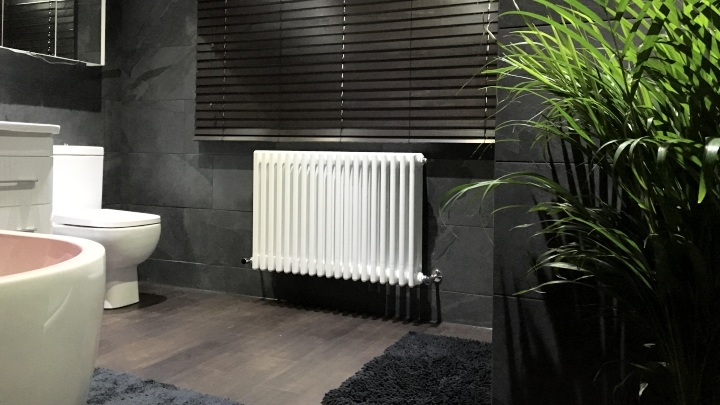 Get a free quote today — phone me on 07747 026254, or complete the form and I'll contact you. 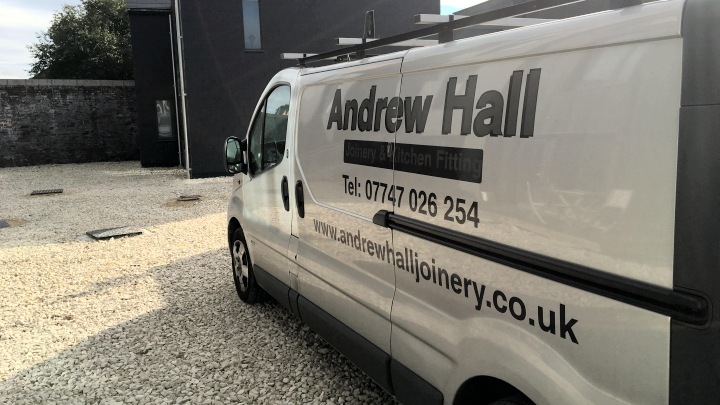 I am Andrew Hall, an experienced, professional joiner and kitchen fitter with over twenty-five years experience. 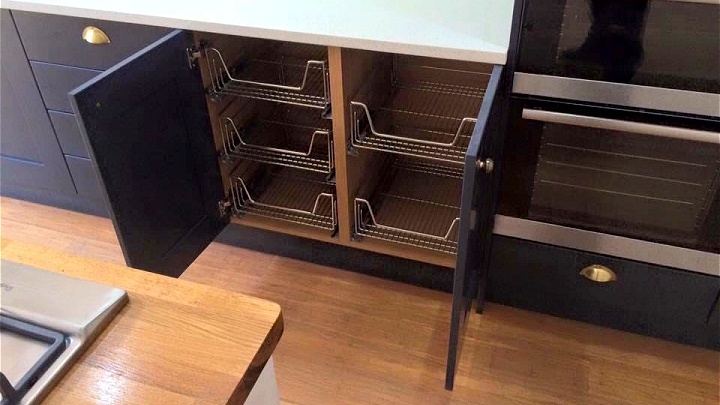 I provide a wide variety of joinery services ranging from general repairs and replacements of all household woodwork to design and installation of custom designed, fitted kitchens, bespoke storage solutions and other hand made features. I am a City & Guilds qualified joiner by trade and I am also an experienced building project manager. 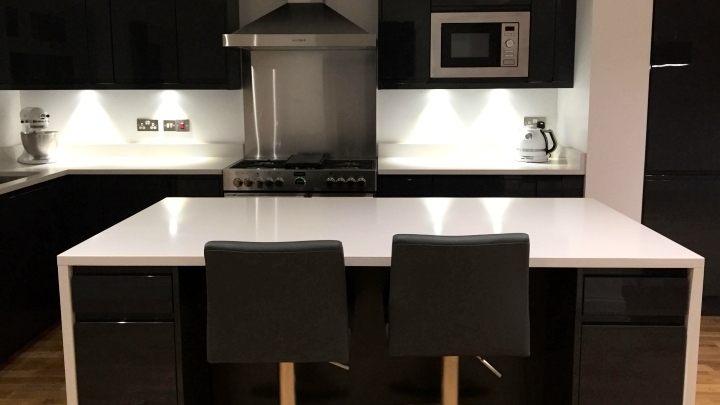 I will manage every aspect of your kitchen refurbishment or other building project from start to finish, including employing and overseeing the work of other tradesmen and liaising with authorities on your behalf. 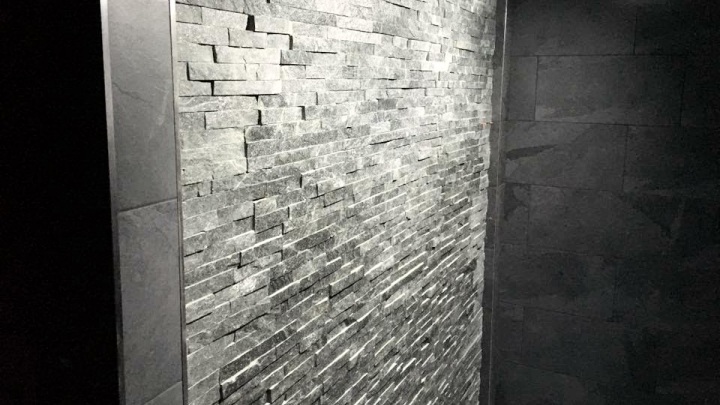 I am fully insured and all my work is both guaranteed and complies with building regulations. 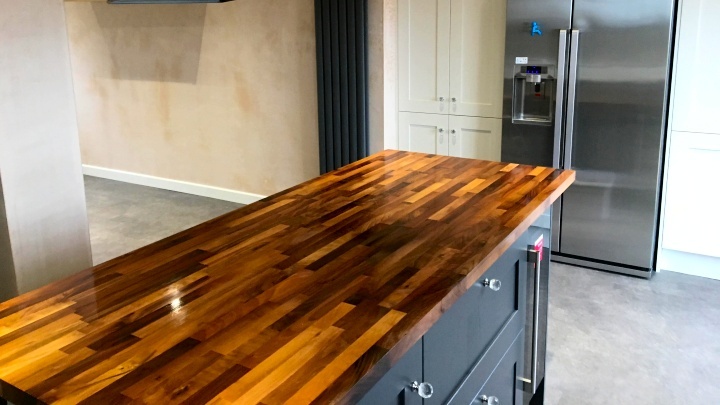 General joinery work mainly involving the repair and replacement of household woodwork, including: skirting boards, architraves, doors, stairs, rails and bannisters. 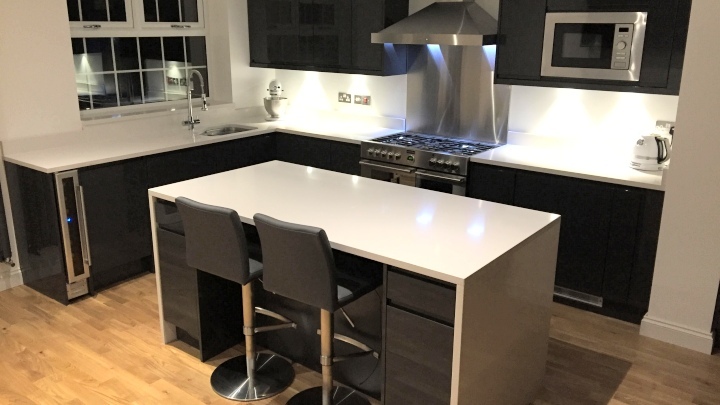 Custom design and installation of new fitted kitchens, or refurbishment of existing fitted kitchens, including complete project management. 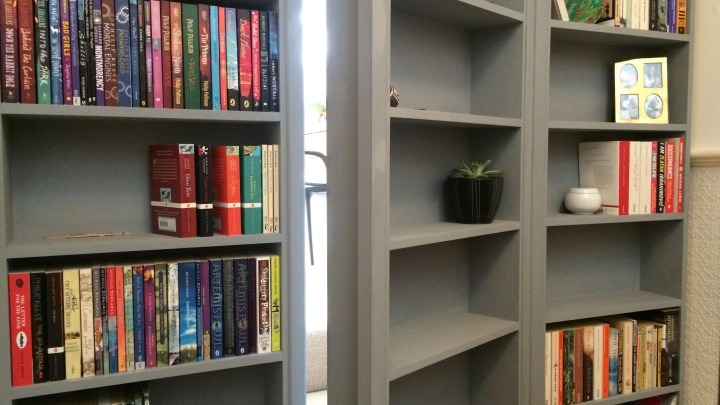 Design and construction of one off, custom woodwork installations, including: fitted wardrobes, shelving, seating, cupboards and storage in unusual or tight spaces. Installation of a variety of wood flooring, ranging from beautiful hard wood planks to cost effective laminates. Installation of garden fencing in a variety of materials, sourced from local timber merchants. Concrete, wooden or plastic posts can be used as required. 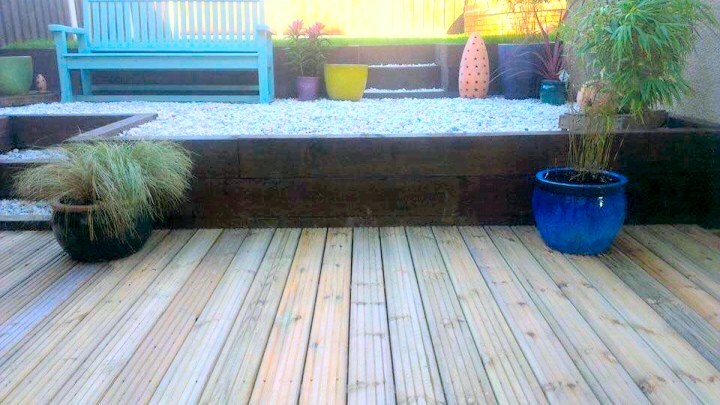 Design and installation of garden decking areas, using treated timber sourced from local timber merchants.